James NIALL is my gg-grandfather. He was born 11 October 1827 in Bethnal Green, London, England. 22 September 1850 – married Ann KELLY. 13 November 1871 – married Martha BUSSELL, said he was a widower. 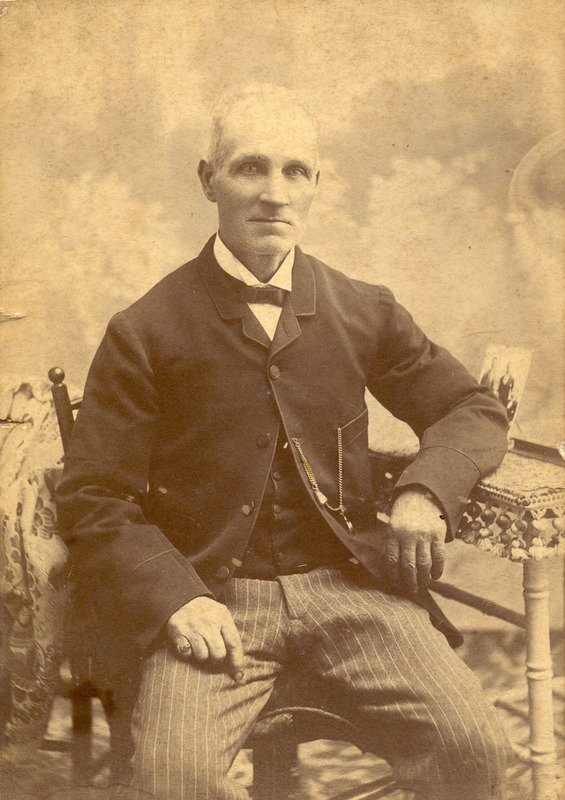 24 July 1878 – married Mary Ann SIMMONS, said he was a widower. To-date I haven’t found deaths of any wives before James’s death! Last two wives were both at his funeral! How many other marriages have I missed? The oral history passed down through the family includes lots of “stories” that I haven’t been able to find documented evidence for yet – plenty to keep me on my toes and researching in all sorts of places!